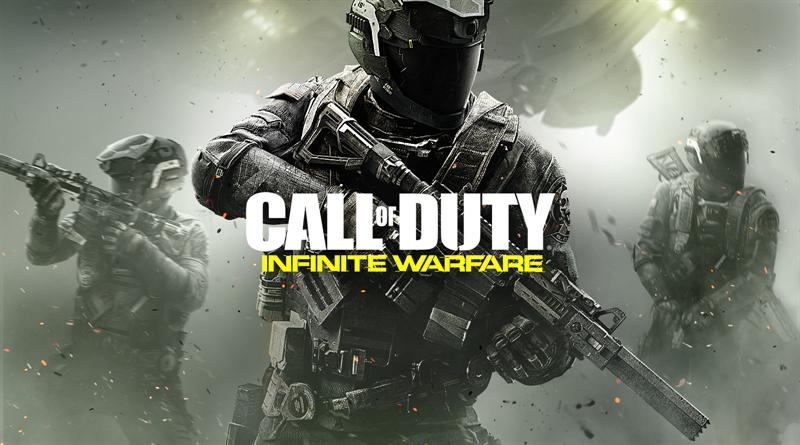 Call of Duty Infinite Warfare is the upcoming first person shooter action video game in Call of Duty series. This latest game is from the developer Infinity Ward and publisher Activision. After a pretty bad start on the youtube with 3+ Million dislikes for the reveal trailer, the latest Call of Duty Infinite Warfare is getting some ground. The game introduced the story trailer featuring Kit Harington (Jon Snow from Game of Thrones) 2 weeks ago and it was a blast, well at least I think. The story trailer looks pretty amazing and if the Infinite Warfare keep things good and straight it might turn into a great game. They introduced various new features and elements in the game. And the new weapon crafting system is one of those features. In New Weapon Crafting in Call of Duty Infinite Warfare we will tell you everything that you need to know about the new weapon crafting system for the multiplayer game mode in Call of Duty Infinite Warfare. Jordan Hirsh, the Project Director of Call of Duty: Infinity Ward’s Multiplayer revealed some new details about the weapon crafting. In the game, as you progress you will earn the Salvage, the in-game currency for crafting weapons. This in-game currency for crafting upgrades for the weapons is directly linked to the playtime of players. To use this currency, you’ll go to armory in the game and you can see all weapons there. (including rare weapons). You can select your desired weapon to upgrade if you have enough Salvage. Obviously, you will be needing more Salvage currency for rare weapons. In addition to above, Jordan Hirsh also said that Call of Duty Infinite Warfare has 80+ different weapon (weapon variants included). He also added that more weapons will be added in the future. But he didn’t specify that how these new weapons will be added to the game.